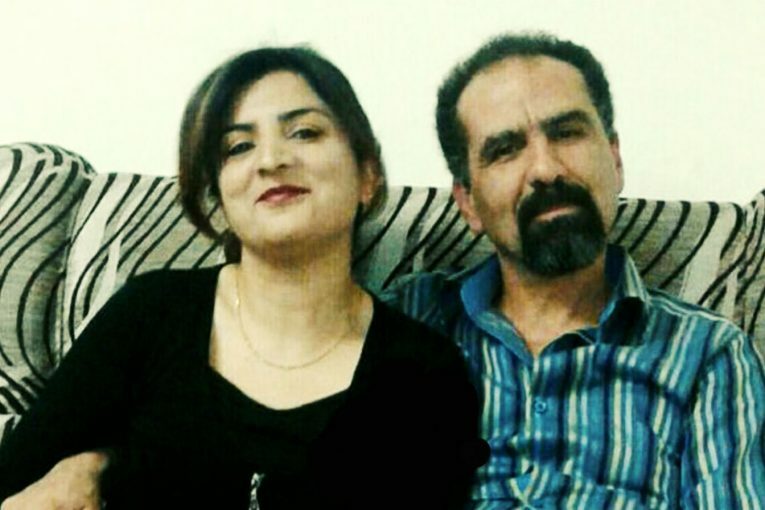 HRANA News Agency – Rouhiyeh Nariman, a Baha’i resident of Shiraz, has been sentenced to two-and-a-half years imprisonment by Branch 17 of Court of Appeals of Shiraz. Her husband, Farzad Delaram has been sentenced to one-year imprisonment. 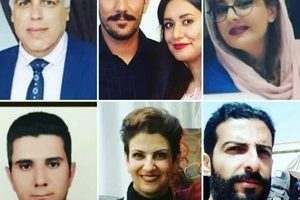 According to HRANA, the news wing of the Human Rights Activists in Iran, Rouhiyeh Nariman and Farzad Delaram, Baha’i citizens, were arrested on October 02, 2016, and tried in Branch 1 of the Intelligence Court of the Islamic Revolutionary Guard Corps of Shiraz, chaired by Judge Mahmoudi Sadati. Ms. Nariman received a one-year prison sentence. An additional year was added to her sentence for holding preschool lessons in her home, for her child along with one or two other Baha’i children. Her husband, Mr. Farzad Delaram, who had photo copied some children coloring pages for the children’s use at home, was sentenced to one-year in prison. 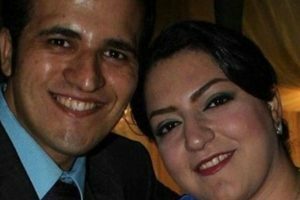 On June 07, 2018, their appeal was heard by Branch 17 of the Appeals Court of Shiraz, chaired by Judge Jamshid Kashkooli and Judge Mohammad Reza Hosseinpour, and the initial sentences were reduced to two-and-half years for Ms. Rouhiyeh Nariman one year for Mr. Delaram. This Baha’i couple requested that the court not enforce the sentences concurrently to allow one parent could remain in the home to care for their children, but this request was denied by the court. On July 21, a written order demanded that they present themselves at the execution section of the Islamic Revolutionary Court of Shiraz, to begin serving their sentences. It is hard to witness the shame these judges, Mahmoudi Sadati, Jamshid Kashkooli and Mohammad Reza Hosseinpour bring upon themselves and upon any court bearing the name, “Islamic”. 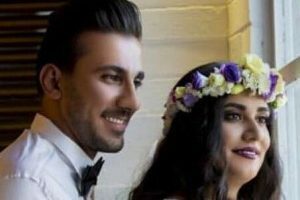 And it is remarkable to witness the purity, honor and courage of this wonderfu Baha’i couple, whose very acceptance of the unjust sentences handed out by these 3 judges redeems the nobility of the Iranian people.